All work, images and art created by Dave Koch Photography is copyright Dave Koch Photography and remains the property of Dave Koch Photography. All rights including right of reproduction remain with Dave Koch Photography. 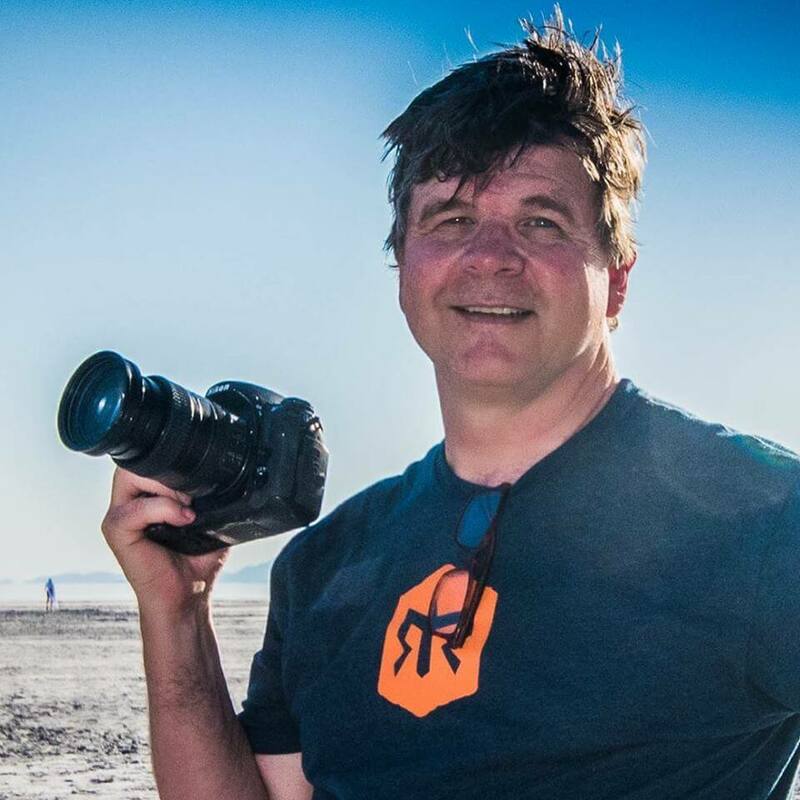 Unless other arraignments are made, the fees listed above and paid by the client are for the time and effort of Dave Koch Photography to produce the images, and not for the title or ownership of the images, or the right to reproduce them. We request (but do NOT require) original client to reference Dave Koch Photography when posting to social media. Original Client is defined as the person who pays Dave Koch Photography for services rendered, and their immediate family members (siblings, children and current spouse) only, and this exclusion is a non-transferable license.